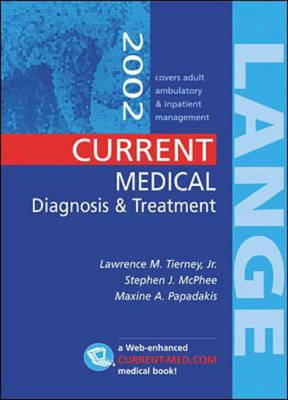 A comprehensive reference ready to answer common questions in everyday clinical practice. Includes information on over 1000 diseases and disorders with and emphasis on prevention and cost-effective treatments. Features updated information on drug dosages and updated therapeutic options in HIV.